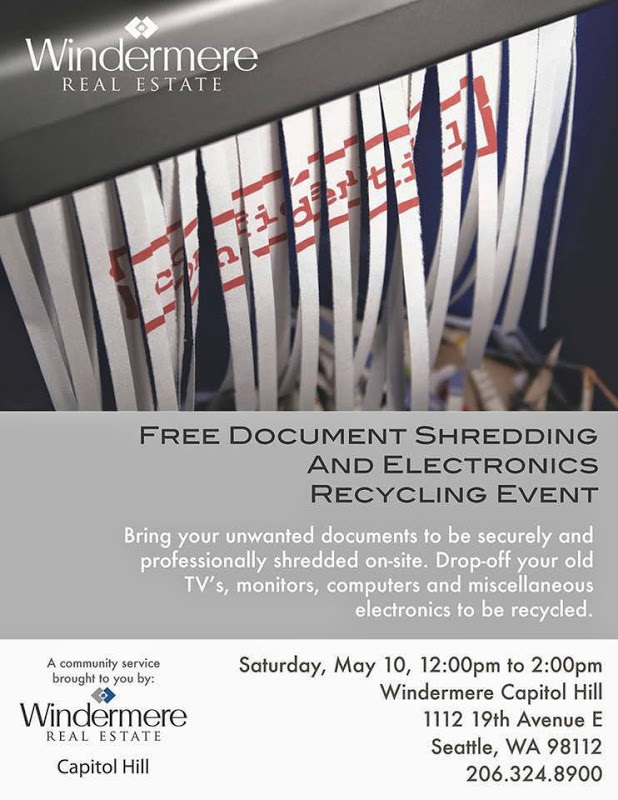 Come join us for our neighborhood shredding event! 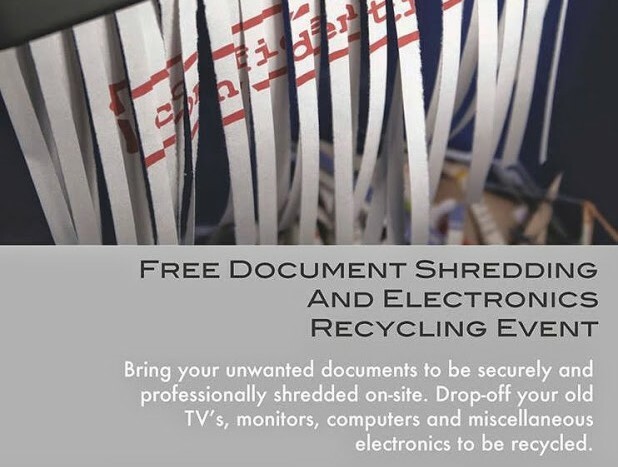 Have your sensitive documents professionally shredded on site, and recycle your old electronics, all for free. 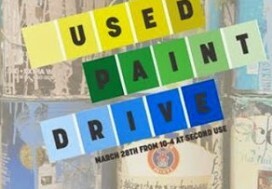 Also, there will be free hot dogs for the first 75 people who stop by!! See you there!